By clicking "Enter", I agree to receive periodic emails from Invisible Fence® Brand containing news, updates and promotions related to Invisible Fence® Brand products and services. 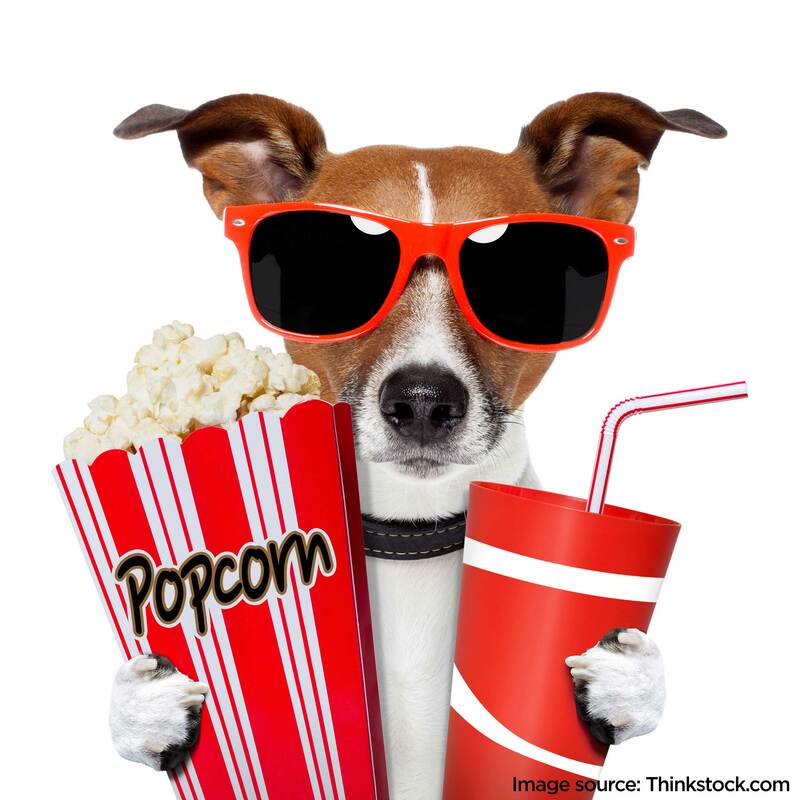 The dog days of summer are heading our way, and the humans from the Invisible Fence® Brand are coming to the rescue! 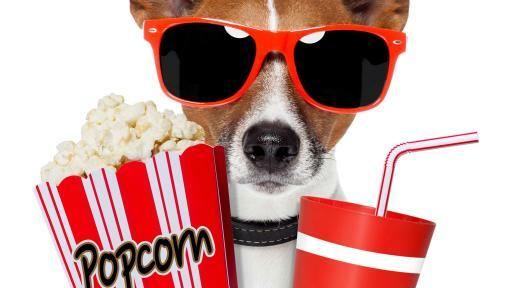 Families all around the country can catch up on all the “hot” summer flicks, including one very “Secret” pet movie, opening July 8 in theatres nationwide. Invisible Fence Brand is the original electronic pet containment system and offers full array of containment, avoidance and access products to keep pets out of harm's way and prevent unwanted behaviors throughout both the home and yard. Owned by Radio Systems Corp. in Knoxville, Tenn., Invisible Fence Brand solutions are sold nationwide by professional, authorized dealers who provide Perfect Start™ Plus Pet training and custom installation that have safely contained 3 million pets. For more information, visit invisiblefence.com or follow the company on Facebook, Instagram or Twitter.